From the elegant distinguished lines on its exterior to its naturally designed interior, the new Hyundai Tucson has been engineered to impress. Its boldness ensures you won’t find anything else quite like it. 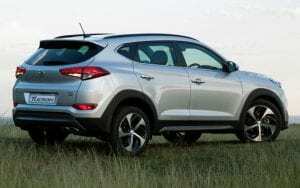 I took a test drive in the Hyundai Tucson 2.0 Premium A/T 4×2 with Hyundai Roodepoort sales executive, Carina Pretorius, and found it to be powerful and comfortable. Performance was at the forefront when it came to the design of the new Hyundai Tucson. Its facelift includes a sporty shape and an aerodynamic design that delivers more performance and innovative class. While driving, Carina mentioned that the 2.0 Premium Tucson engine delivers an impressive throttle response and performance, with 115kW of power and 196Nm of torque. Because safety comes first with the new Tucson, this SUV is equipped with plenty of features, including six airbags, which provide effective front and side protection, an Electronic Stability Programme, an Anti-lock Brake System and Electronic Brake-force Distribution that gives you complete steering control and ensures stability when you need it most. The Hyundai Tucson has Blind Spot Detection (BSD) that displays a visual warning in the side mirrors, while Lane Change Assist gives a distinct warning when the indicator is used. It also has a fully automated temperature control system that ensures you can easily maintain your ideal pre-set temperatures. With Apple Carplay you can now get directions, make phone calls, send and receive messages and enjoy your favourite music. All you need to do is simply sync your iPhone with the on-board display unit for seemless entertainment, communication and navigation. 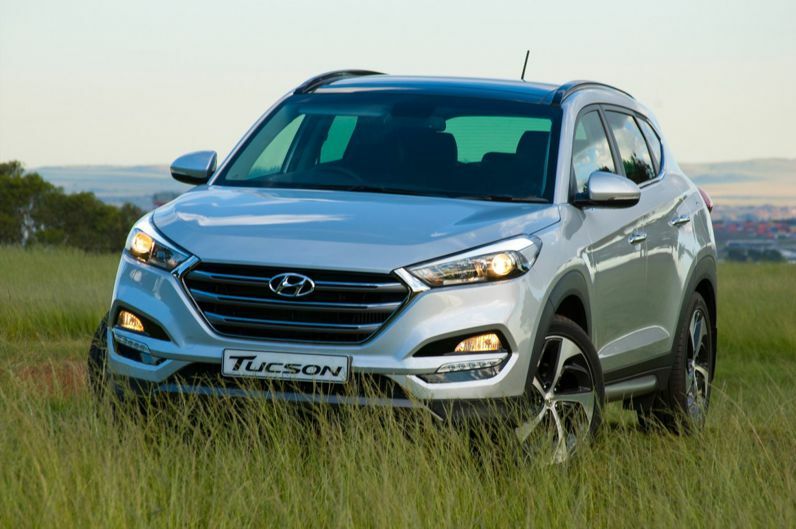 Contact Hyundai Roodepoort for more information about the new Hyundai Tucson 2.0 Premium A/T 4×2 or to book a test drive!